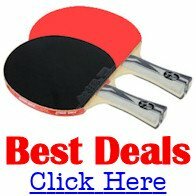 Mountrath Table Tennis Club is in County Laois in the midlands region of Ireland. Our Club venue is the Trumera Community Hall. We have 12 top level competition tables in position at all times to cater for up to 30 player including disability players. Visitors are always welcome to come along but it's best to contact the club at 086 868 4693 or email Jimmy Hayes to make arangements. Cost is 2 Euros per club night for members, 4 Euros for non members. 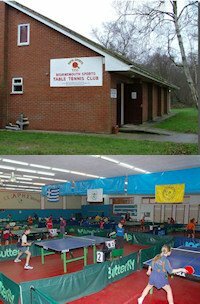 Mountrath Table Tennis Club was founded 2003 and in the early years it was very much a hobby club for local children. In 2007 it moved into more high level competition when, now club coach, Jimmy Hayes became involved. Since then many young boys and girls have gone on to compete at the highest level in Ireland with about 10 players going on to represent Ireland at youth level and a number of players also being crowned national champions. The club also moved to a larger venue to meet demands of numbers. Certified Club Coach Jimmy Hayes was awarded Irish male coach of the year 2012/13 following a superb year for many players who were national champions while many went on to represent Ireland at youth level. Also winners of Girls National team event 2012.